Morgan Burke, at age 15, was hand-selected to train at the prestigious Debbie Allen Dance Academy in Los Angeles, where he was one of five to be on the full housing and dance scholarship. Prior to, he trained at the Nashville School of the Arts under Stacie Flood-Popp and at DC Dance Factory under Stephanie Campbell and Nick Bass. He also assisted “Single Ladies” music video choreographer Jaquel Knight on a major international project. He has worked with such talented choreographers as Mia Michaels, Travis Wall, Teddy Forance, Tessandra Chavez, and Tabitha and Napoleon, among others. Morgan Burke has appeared on “It’s Showtime at the Apollo”, “America’s Most Talented Kids”, “Good Morning America”, and “American Juniors.” He has also performed with Florence + the Machine, Chaka Khan, and Jennifer Lopez. 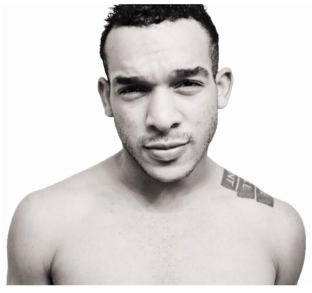 Currently, Morgan is directing his focus to dance education and choreography.